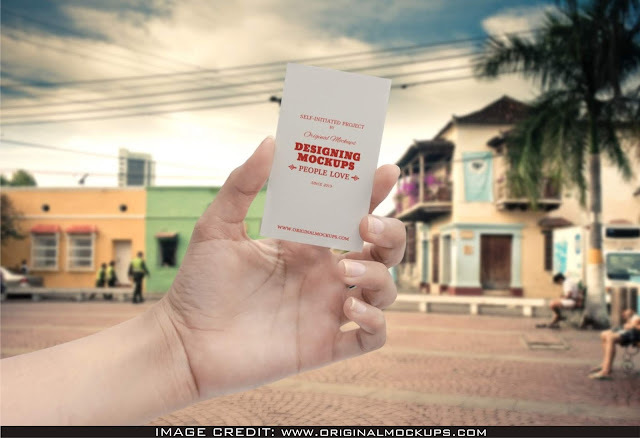 Business Card in Hand Mockup Free Download. This psd file was found from the stunning creator called Originalmockups. Exhibit your designs like an expert graphic designer by adding your own design artwork to the empty mockup.